Sterling Pacific Meat Company is a global industry leader in processing and supplying every type of raw or frozen boxed beef products. 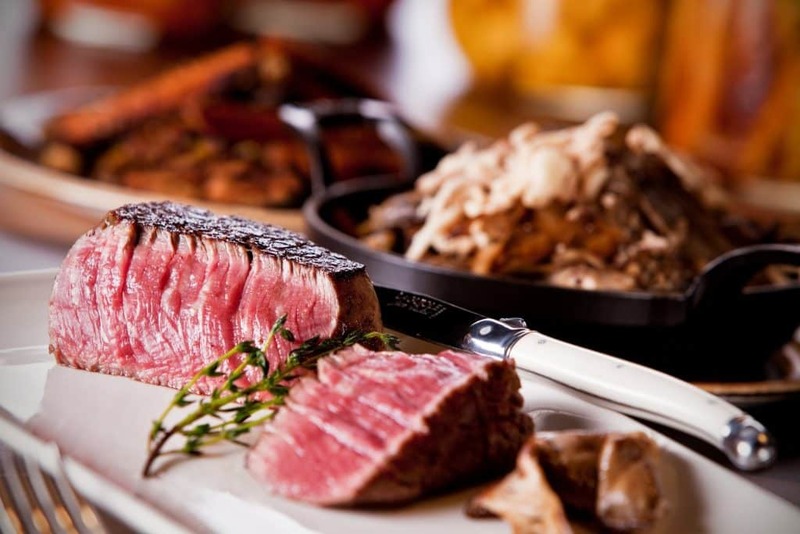 From steaks to custom ground beef, our state-of-the-art equipment ensures we deliver consistent portion control, quality and value – while our caring and knowledgeable staff ensures you receive the customized and personal service you need. Full Service. Beef is our specialty. 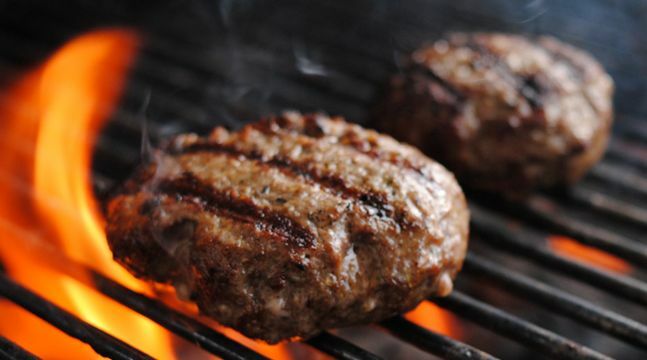 We can provide EVERY type of beef, including custom ground beef, steaks, value added marinades, aging and more. All natural and local available. Perfectly marbled, consistent, tender, juicy, and loaded with flavor. Culinary support as needed. Reliable Sourcing. We monitor the full process and choose our sources and processing methods depending on your needs. We have strong relationships with ranchers and farmers who raise the highest quality cattle and livestock and operate in accordance to ethical treatment of animals. We work with our partners to choose the best genetics for breeding and make sure cattle are raised on diets commensurate with your requirements. Our goal is to provide beef you can rely on with the utmost in quality and food safety in mind. Resources to Support Your Business. Our facility boasts more than 70,000 square feet with millions of dollars invested in the most up to date, state-of-the-art equipment, training, and food safety practices. 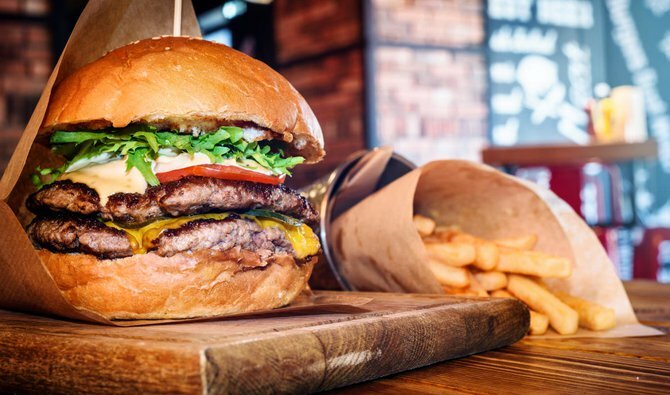 We have hundreds of resources dedicated to hamburger flavor profiling and grinding with capacity to serve large national retail chains and advanced technologies to cut, wrap and package a wide variety of steak and other beef products. At the same time, we also serve the specific needs of new and growing businesses. Need custom flavors? 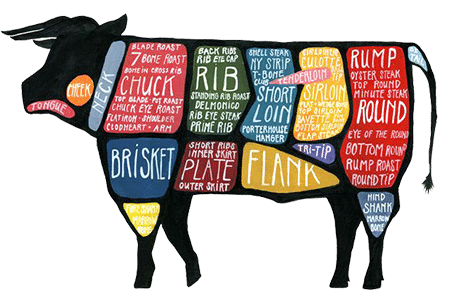 We specialize in meeting your specific needs and are able to wet and dry age our beef to your specifications.